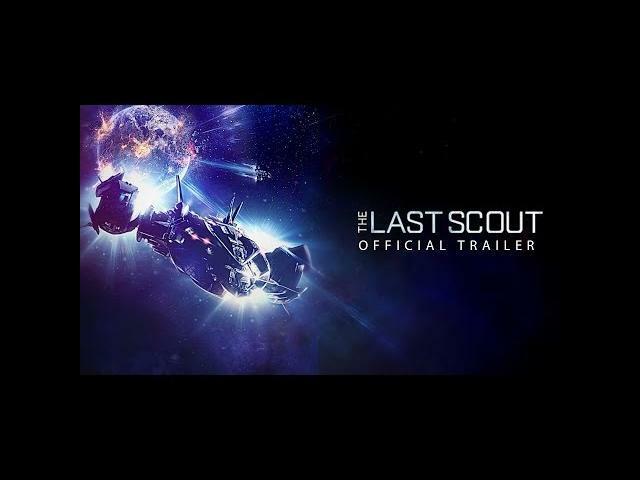 Simon Phillips" The Last Scout (2017) is an Earth survivor story where the crew search for an inhabitable Earth replacement but essentially run out of ship resources. We pretty much see everything from the movie plot, including, another life form has entered the ship, in this movie trailer . 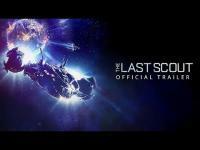 Blaine Gray, Simon Phillips, and Rebecca Ferdinando star in The Last Scout.